I'm not much of a fan of Norton, but I've only read one novel and a few short stories, so perhaps I need more exposure. As for mid-level fantasy being forgotten? I think there's some truth to that. How many names of favorite authors could one list, names that are practically unknown today? Fred Saberhagen, Andrew Offutt, even Robert Aspirin. Even the beloved darkness of Karl Edward Wagner seems to be known only in circles of the truly die-hard fans of dark fantasy. Zelazny and Lloyd Alexander, Delany and Jack Vance, yes, these are names known to older and experienced fantasy fans, but how many "Game of Thrones" readers have even heard any of these name? 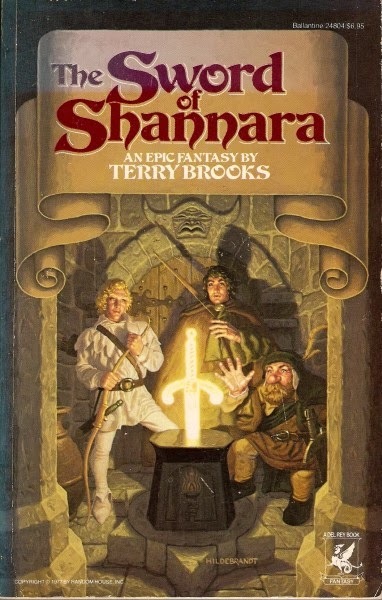 I think Terry Brooks is doing okay, but once he's no longer putting out material? Maybe it's just the cycle of things, today's popular writers building upon the groundwork of past authors. 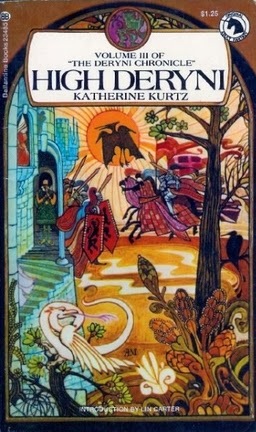 I do remember that fantasy literature was much more difficult to find 30-plus years ago, and there seemed much less of it. 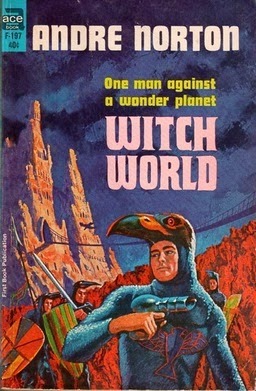 I'm enjoying the Witch World novels, but the short stories are much better. Less dated and simply better written. Lore of the Witch World's has some great stories. Yeah, I think it's the fate of most genre writers. 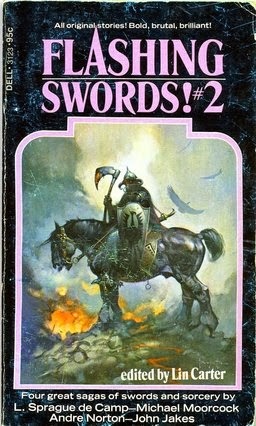 I cut my teeth on Poul Anderson, Gordon Dickson and especially Clifford Simak. At least Baen's kept Anderson in print, but when's the last time the other two showed up on a B&N shelf? As a sf/fant fan since I was knee-high, I do get a little saddened about the lack of genre knowledge among GoT or Star Wars fans. I think they're missing out on so much better writing, but what can you do. There's so much more product being produced and such a bigger, more diverse audience than we were young. So I blog about it but what's that really going to accomplish in the end? What does it accomplish? It has the potential to bring fresh eyes to the genres. Even if the number of true genre fans never goes beyond "cult" status, blogs such as this one continue a tradition that goes back nearly a century. Half a century ago it was guys like Moorcock and Leiber writing letters in the back of zines, arguing fine points and discussing writers few of us remember. Today it's blogs. I guess I've been a little bummed out by serious lack of genre history'knowlege I've been seeing lately. You're right and just thinking I'm walking the the footsteps of writers/fans like those two is actually pretty satisfying. That I might have turned Milton Davis on to KEW is cool. And there is so much great writing being done that it really feels like a renaissance.